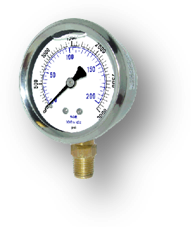 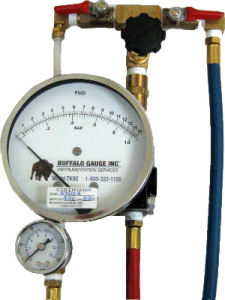 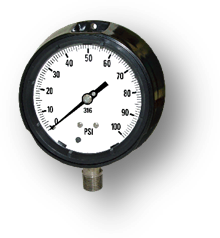 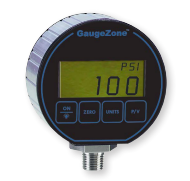 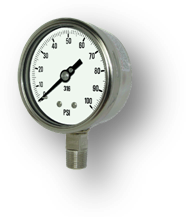 Backflow Test Kit | Buffalo BackFlow, Inc. 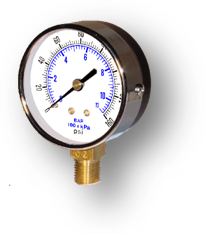 Welcome to BUFFALO BACKFLOW, INC.
Back Flow Prevention Test Kits. 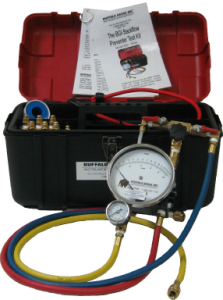 The Buffalo Backflow Preventer Test Kit is ready to use out of the box, with a one year free NIST traceable certification, rugged foam lined carrying case, and adapters.